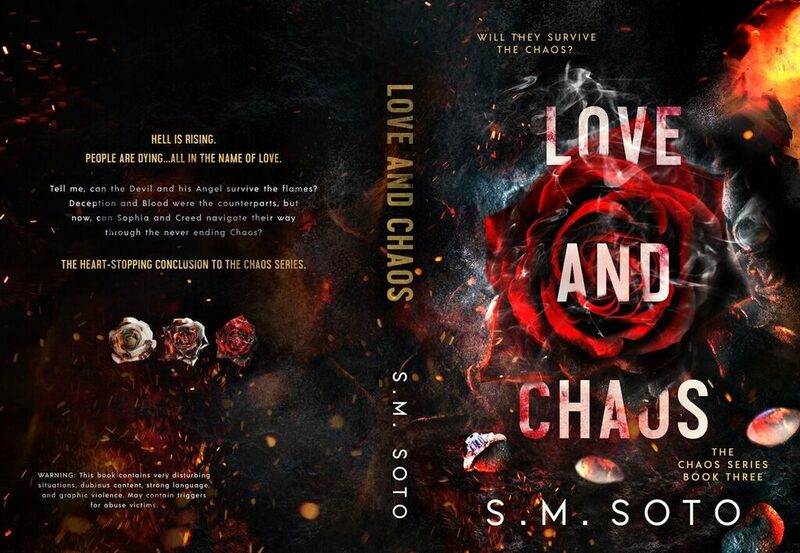 Today we are sharing the cover reveal for LOVE AND CHAOS by S.M. Soto. 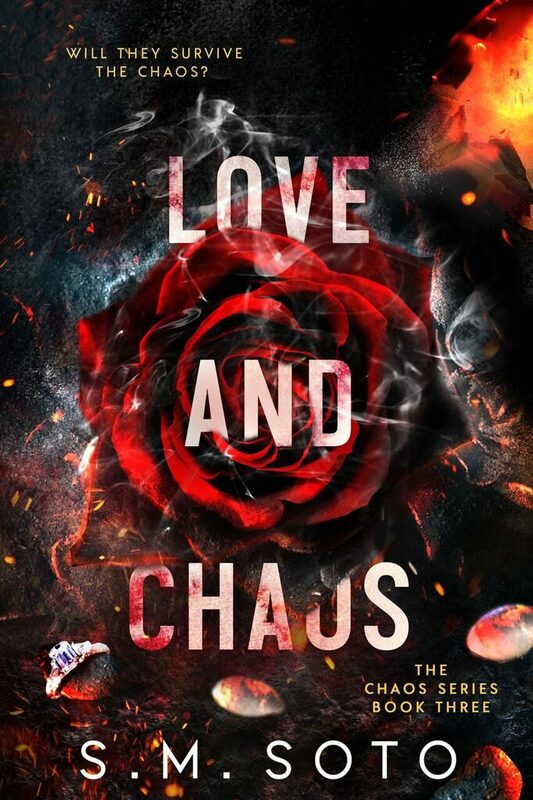 It is the third, and final, book in the Chaos romantic suspense series. It is available for pre-order now and will release on February 28th! 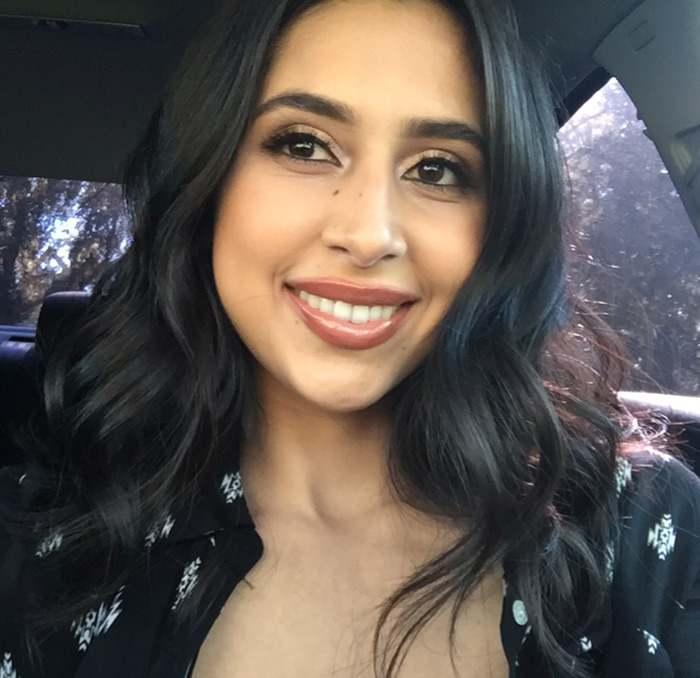 People are dying…all in the name of love. Tell me, can the Devil and his Angel survive the flames? 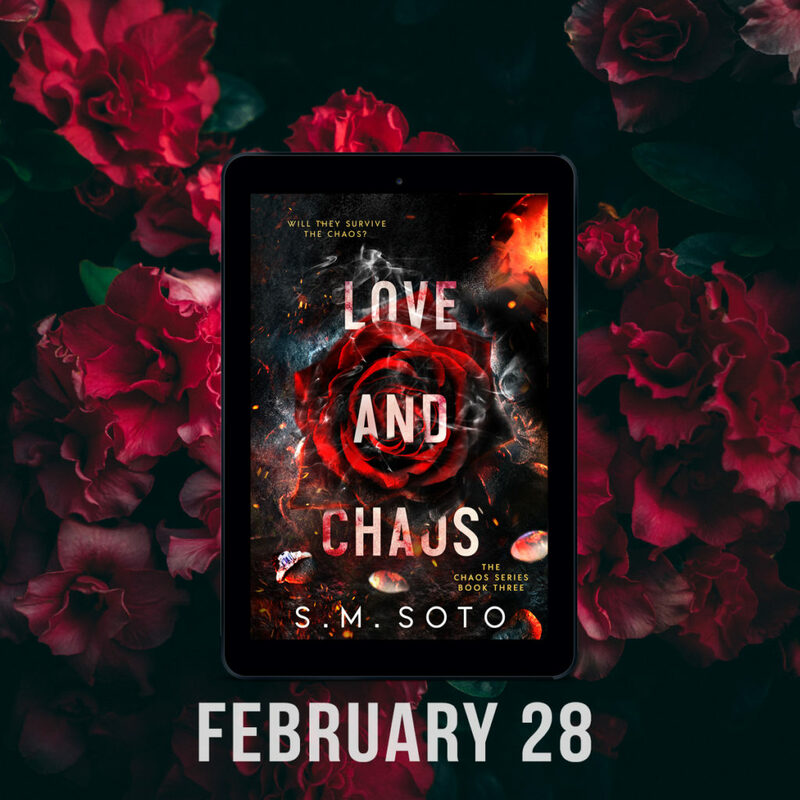 Deception and Blood were the counterparts, but now, can Sophia and Creed navigate their way through the never ending Chaos? 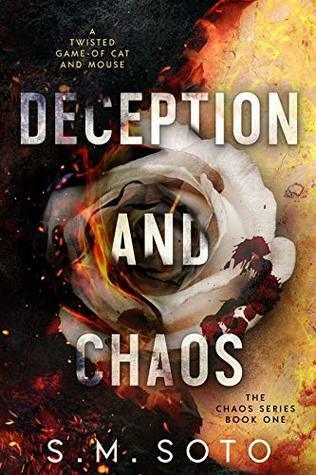 Deception and Chaos (Chaos, #1) — Only 99 cents! 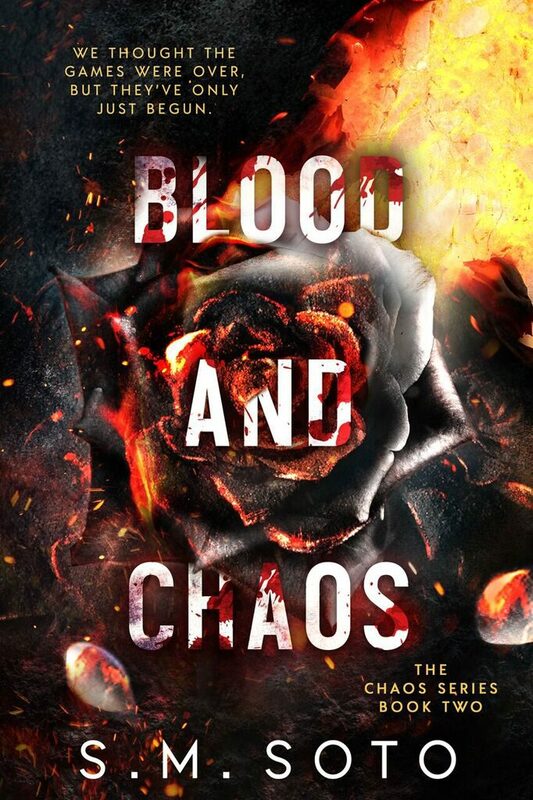 Blood and Chaos (Chaos, #2) — Available in Kindle Unlimited!